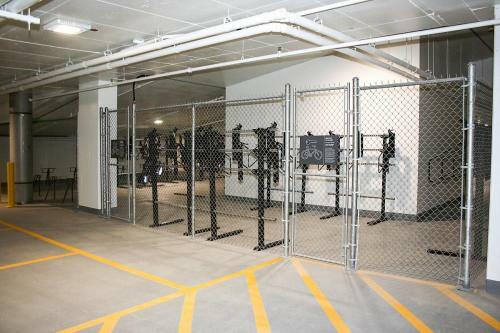 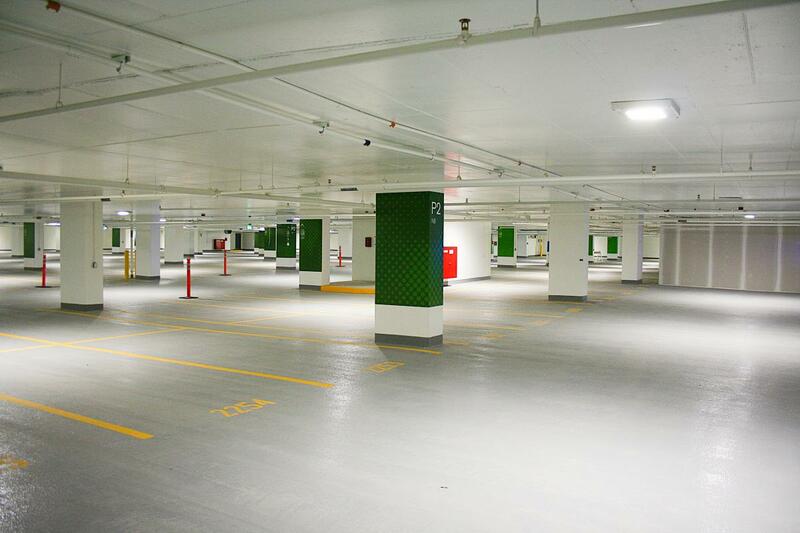 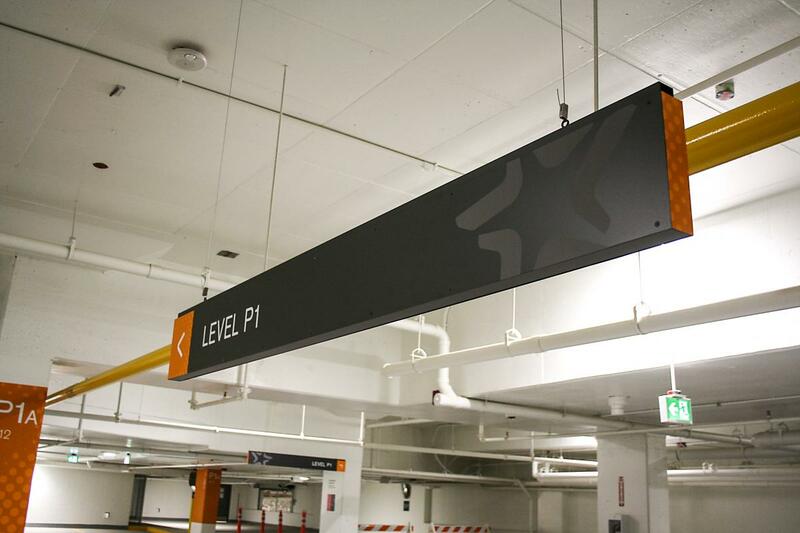 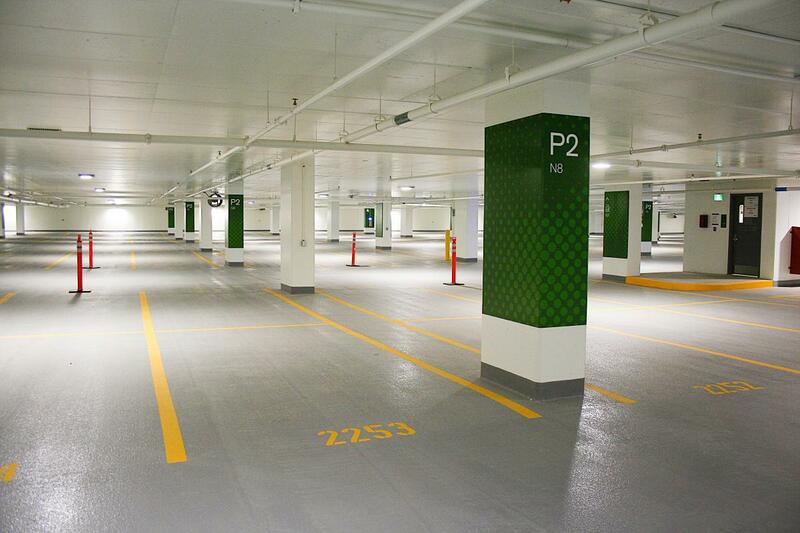 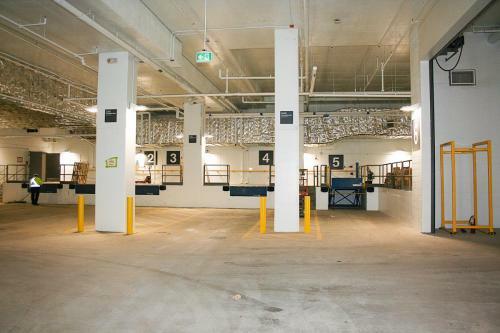 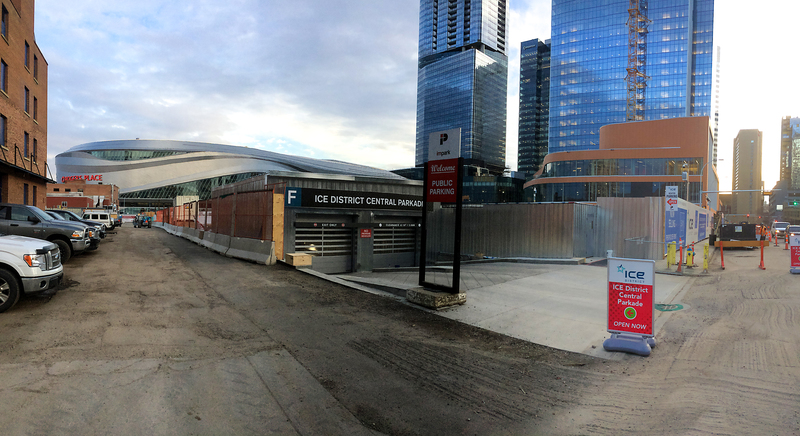 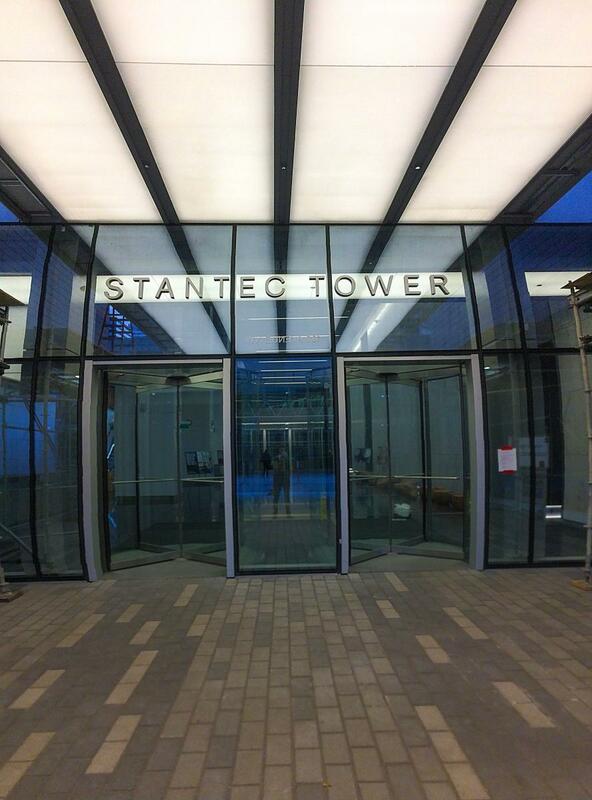 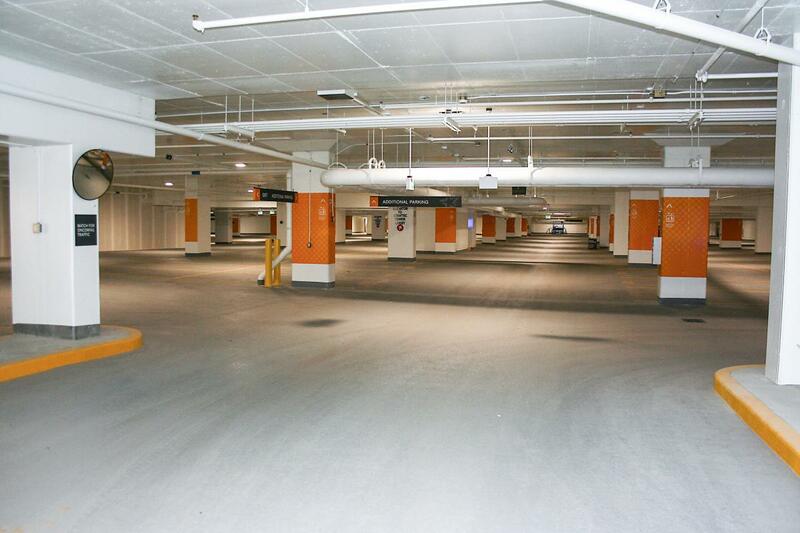 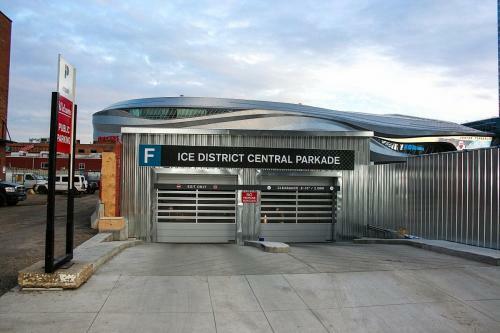 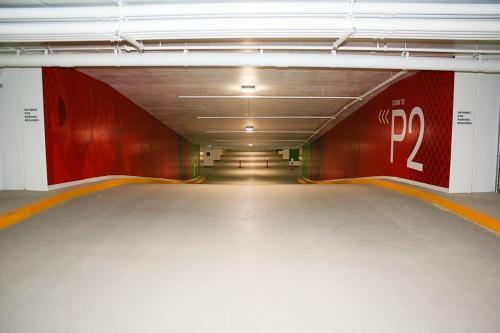 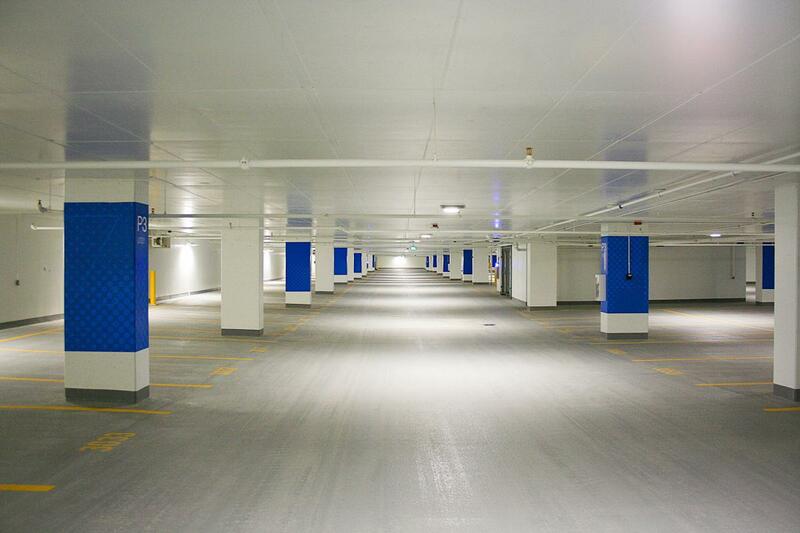 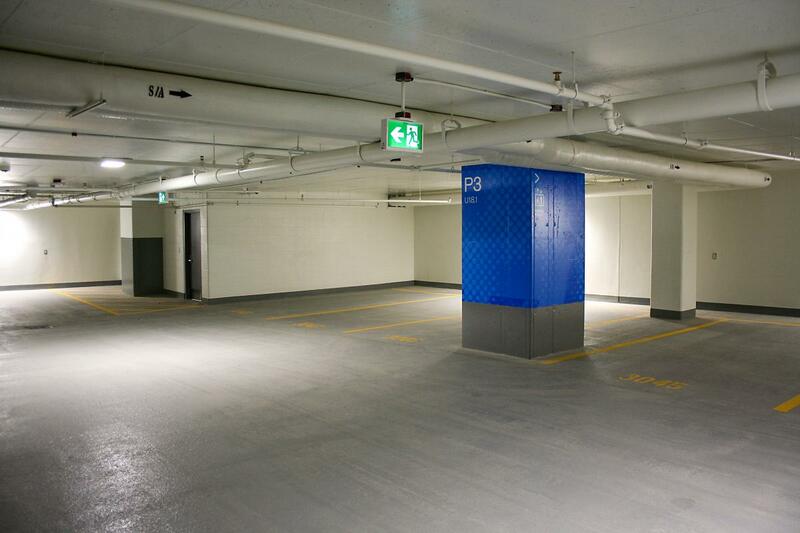 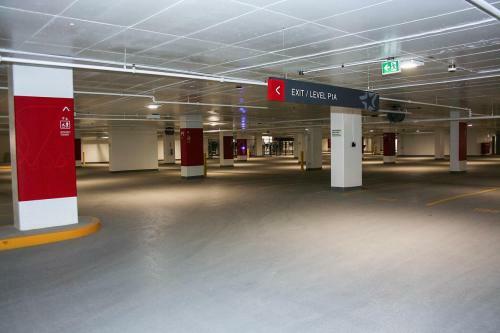 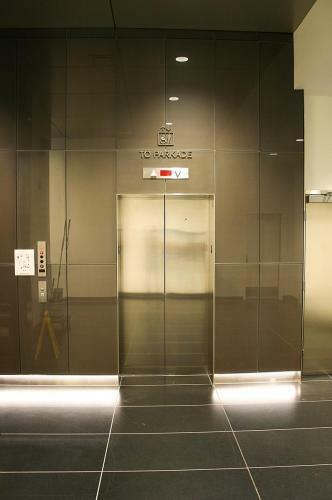 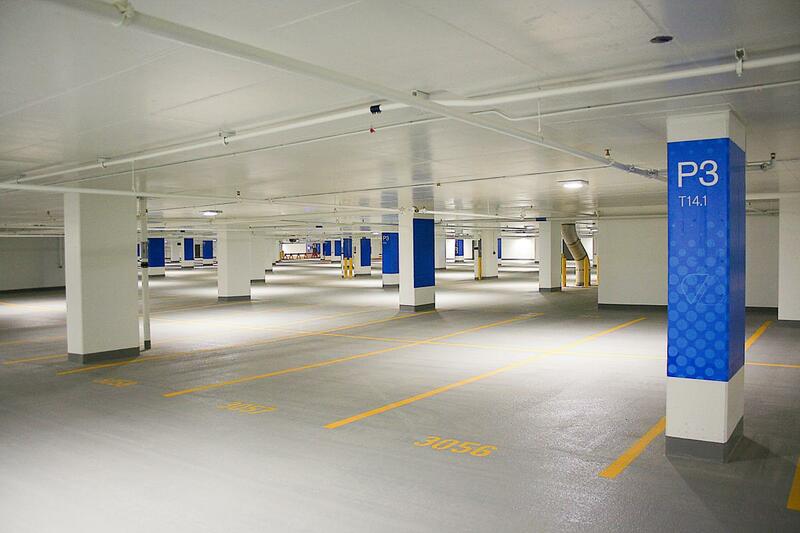 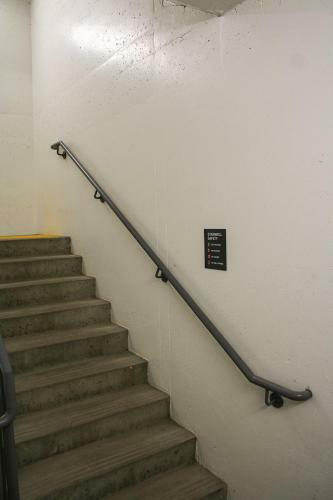 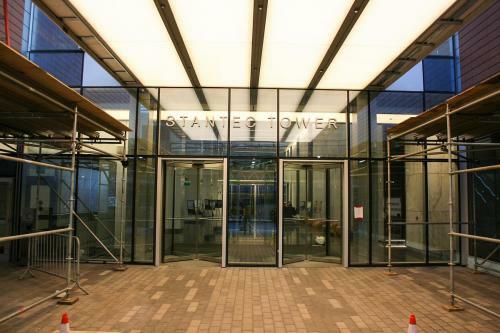 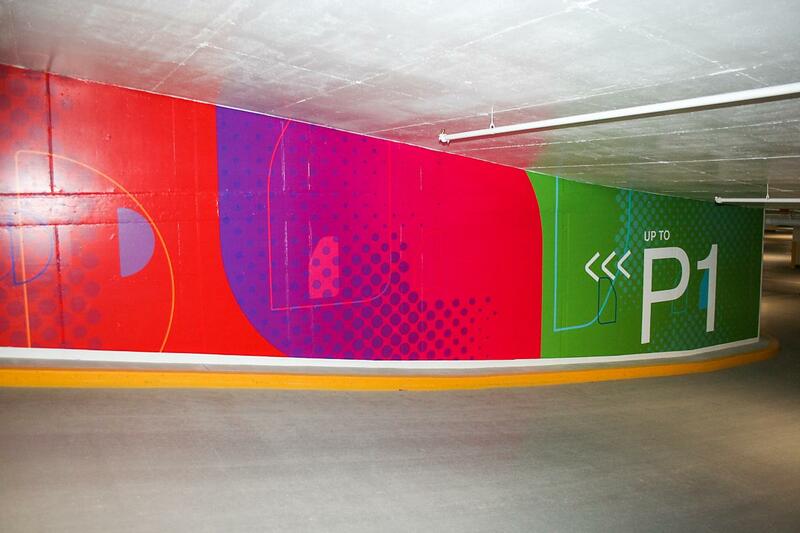 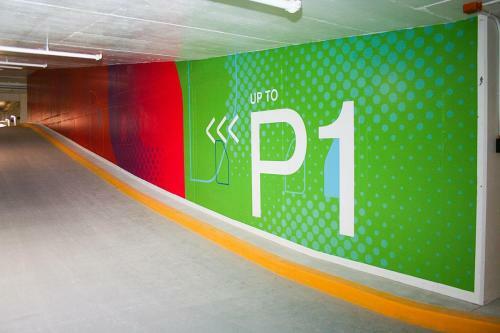 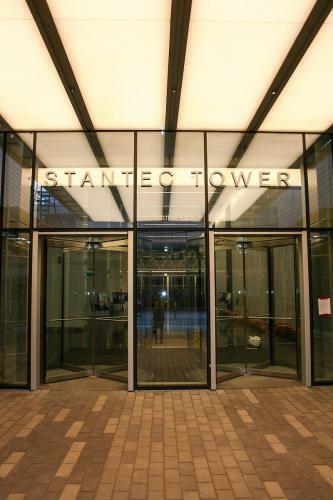 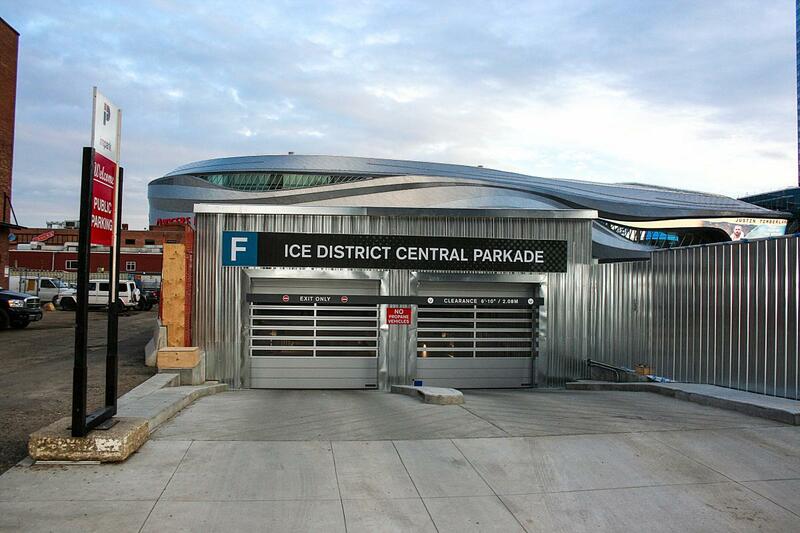 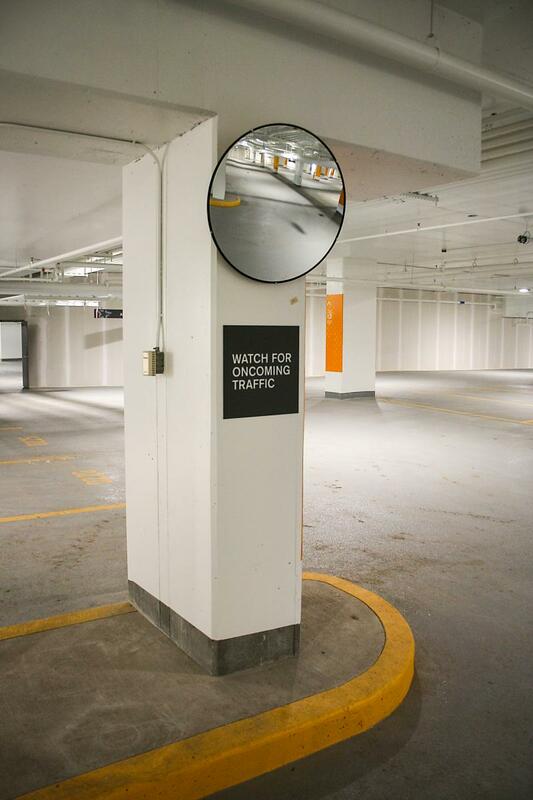 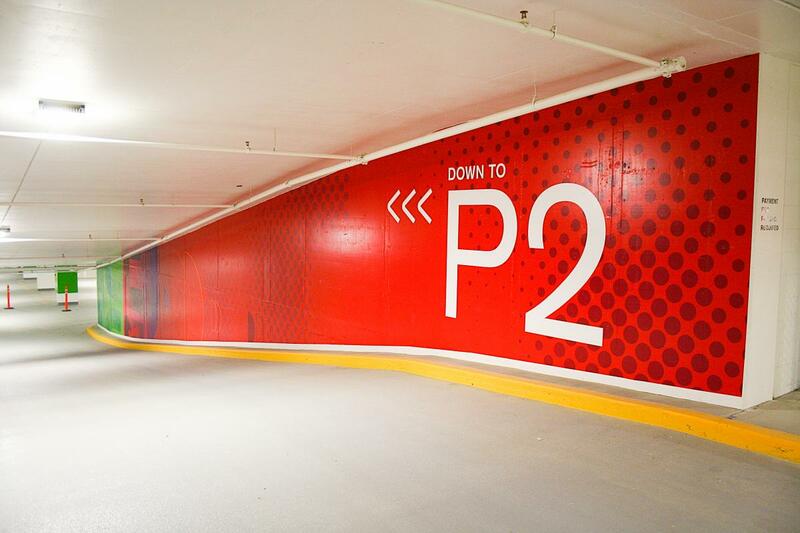 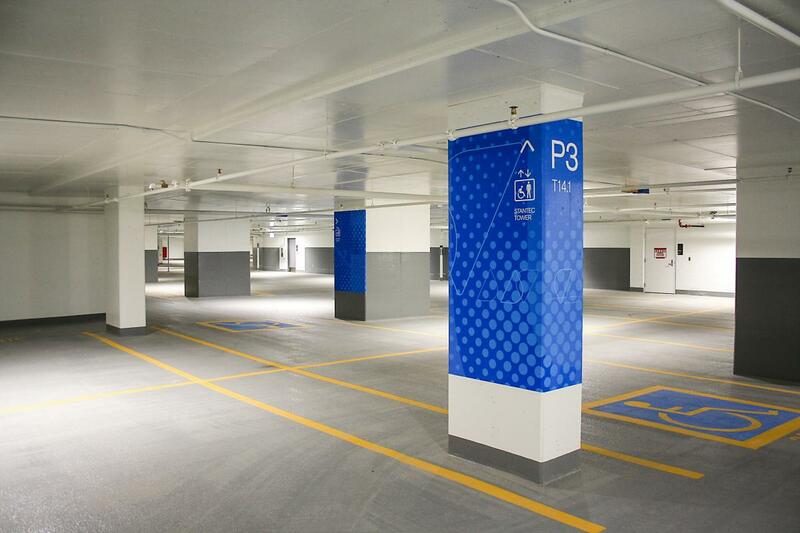 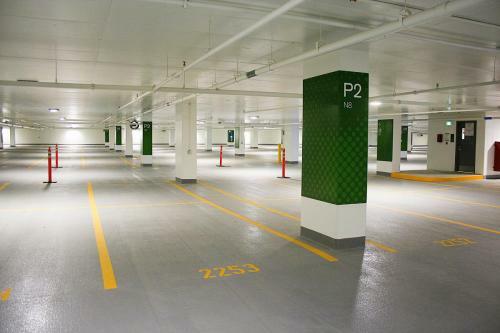 The Edmonton Ice District unveiled the brand new Central Parkade this month, coinciding with the Oilers‘ 2018-19 season home opener and the completion of business portion of the Stantec Tower. 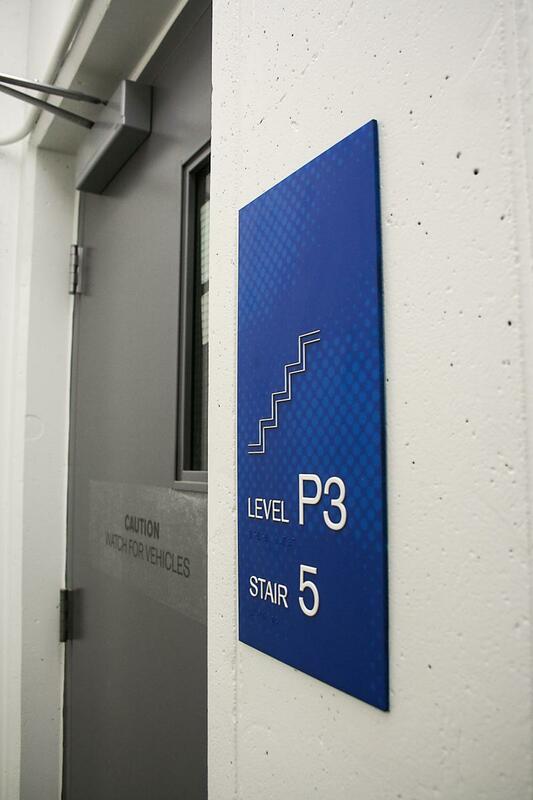 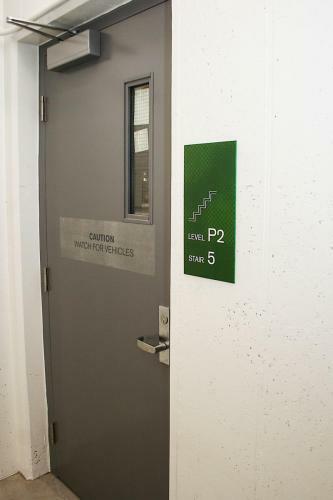 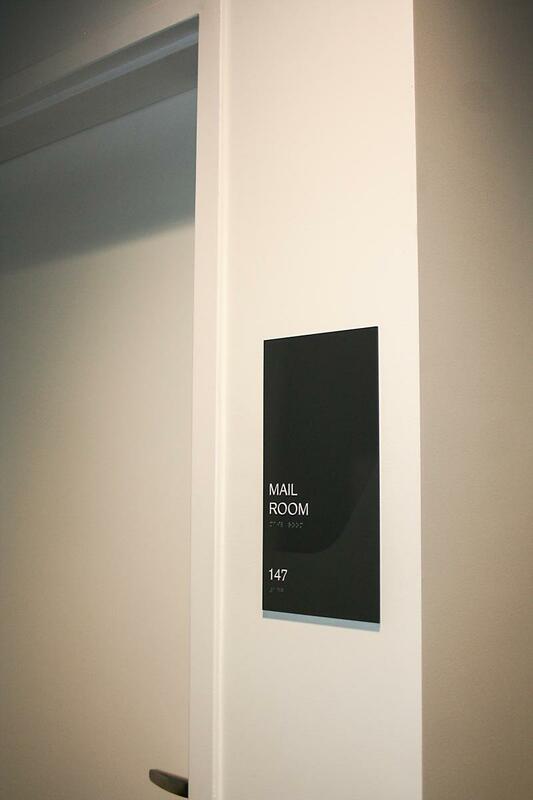 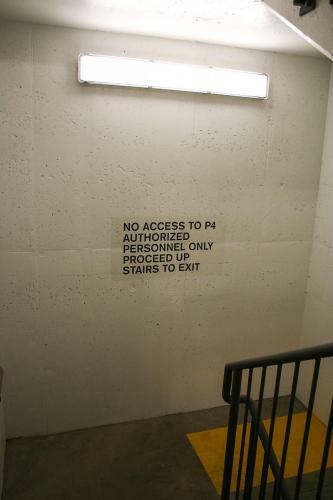 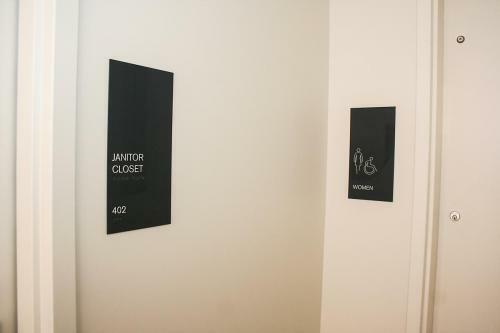 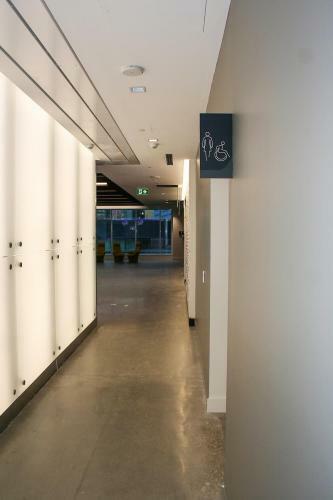 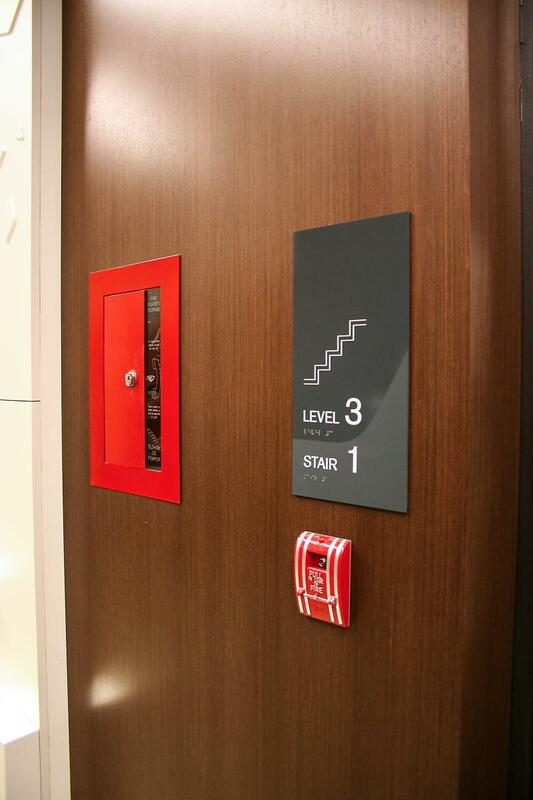 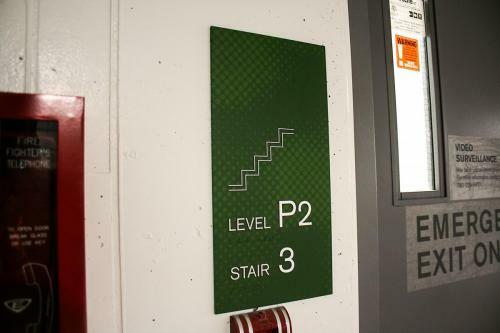 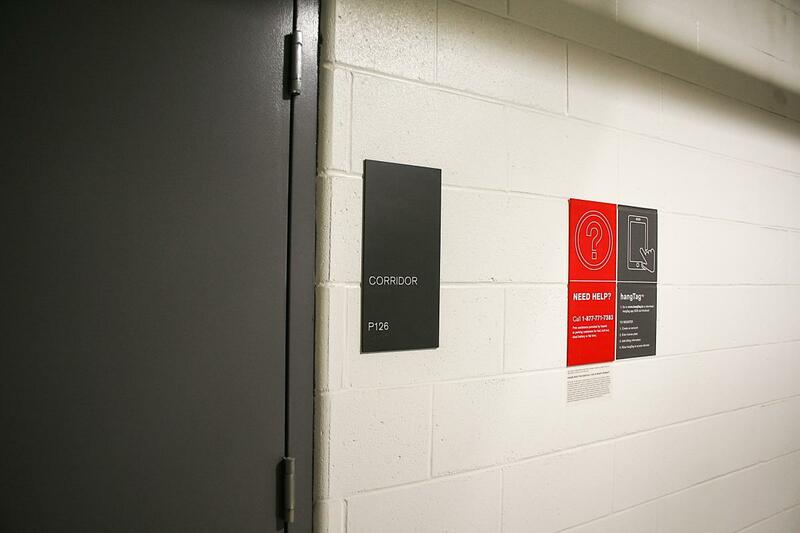 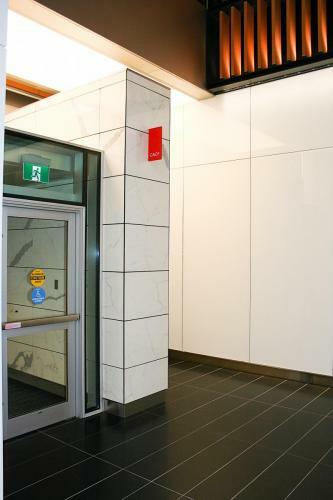 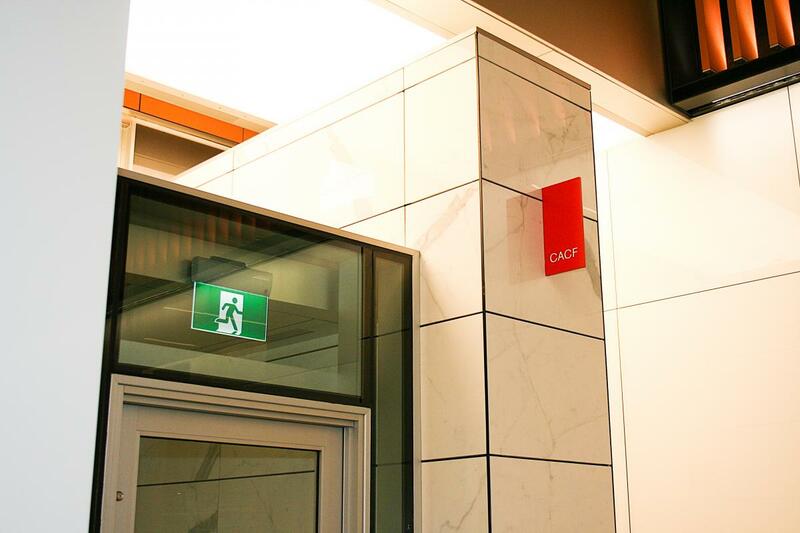 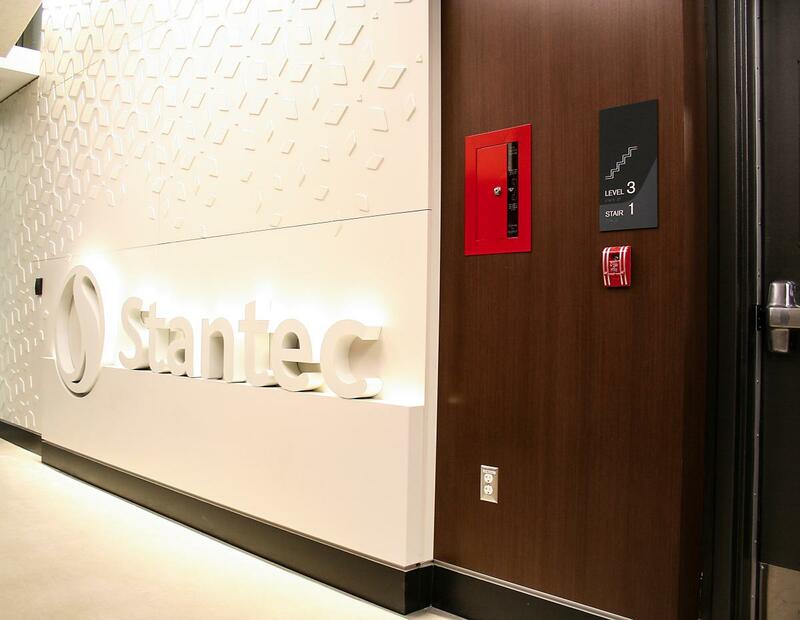 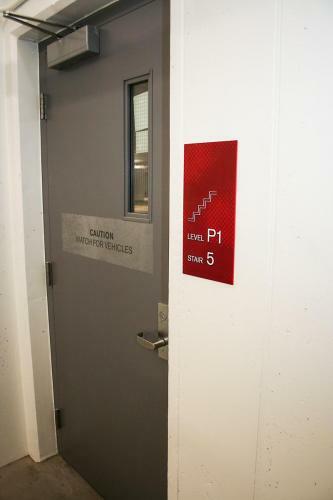 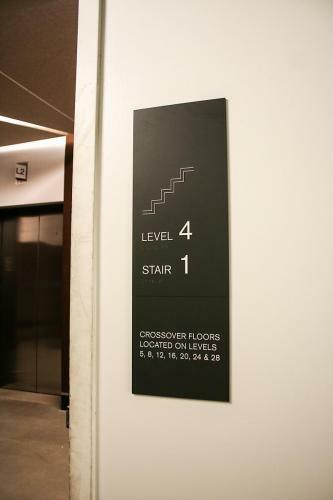 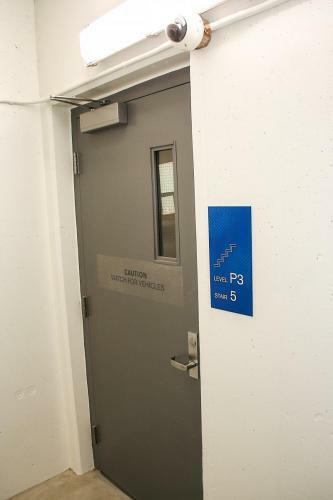 We had the distinct pleasure of producing and installing the majority of the required safety, way-finding, environmental & individual room signs. 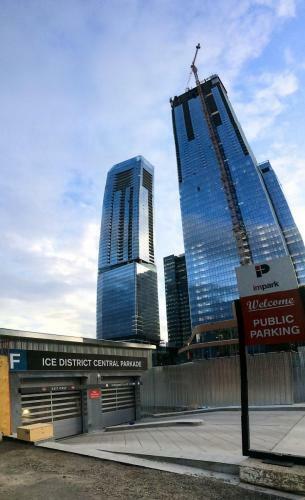 All of which turned out quite nicely and look even better in the Ice District’s tour video, released just today!